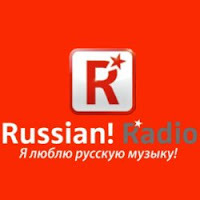 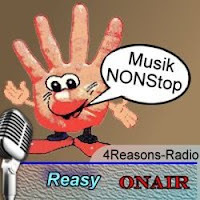 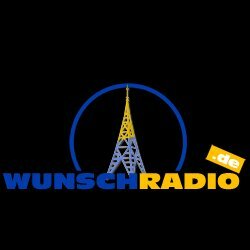 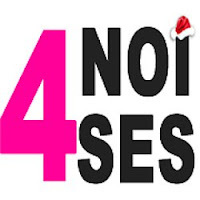 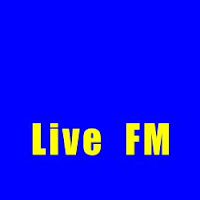 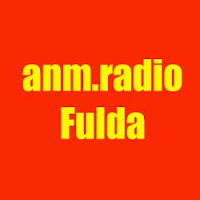 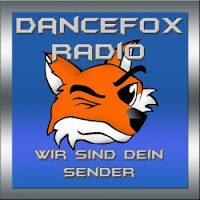 Wunsch radio or Wunschradio fm is a community and an online radio station streaming live from Germany. 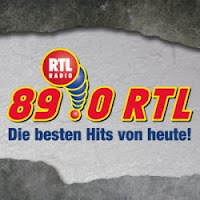 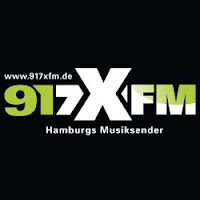 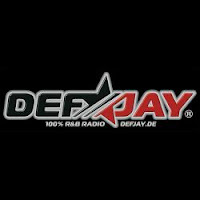 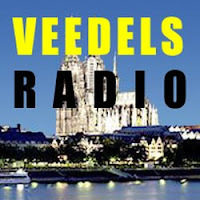 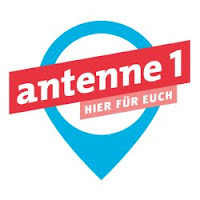 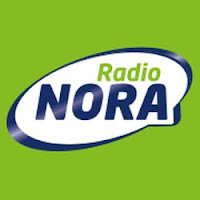 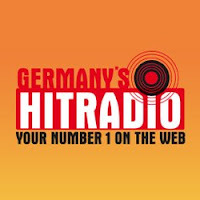 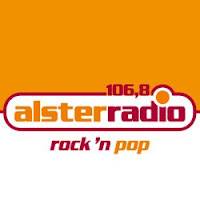 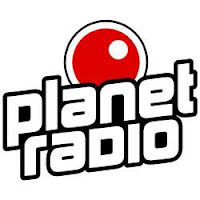 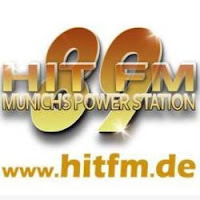 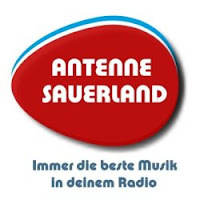 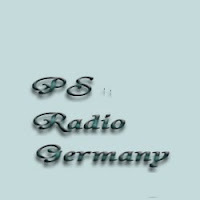 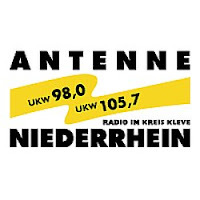 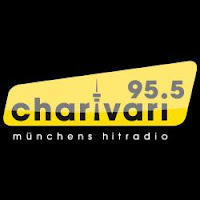 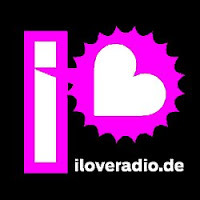 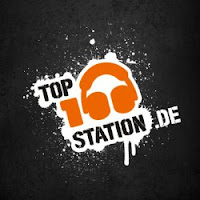 It's one of the Germany's most active international radio station. 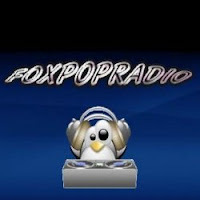 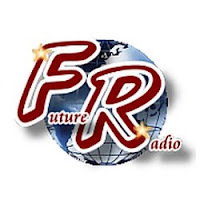 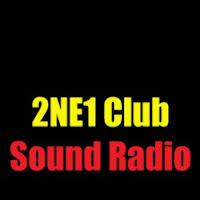 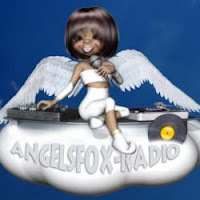 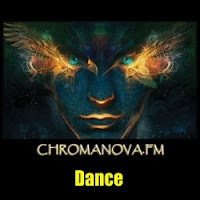 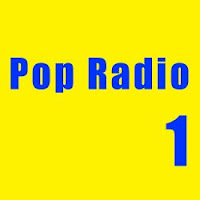 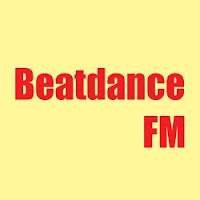 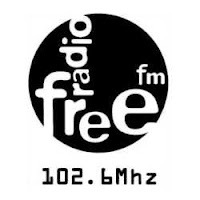 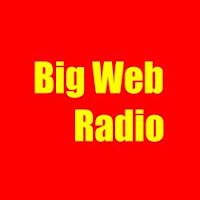 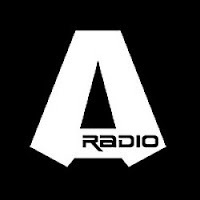 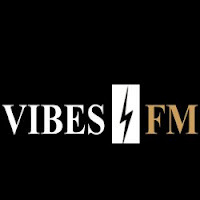 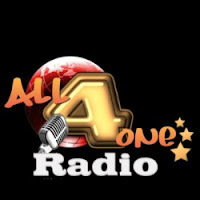 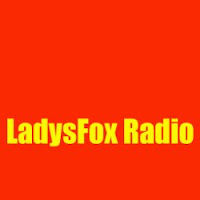 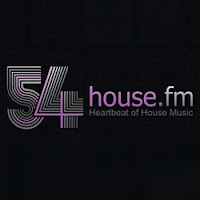 Visit the radio station's site, be a member of the community and feel free to request a song.